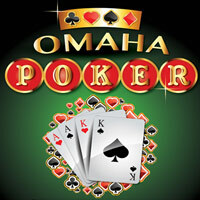 Omaha Poker: Why Play at the Top? 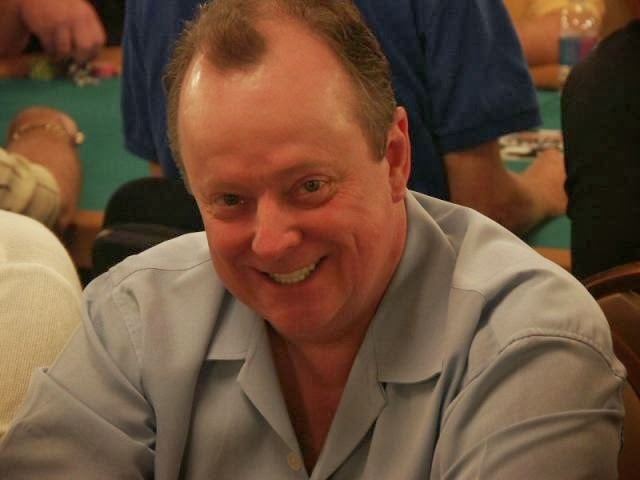 Robert Turner, who created Omaha, gives you a great reason why he thinks it’s the true “Cadillac of Poker”. He also throws in a list of some of the world’s top places to play Omaha. If you enjoy Omaha, this is a must-read post. If you haven’t yet gotten to love Omaha, then there’s that much more of a reason for you to have a look at this. 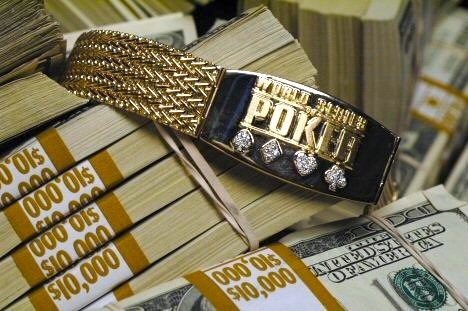 With plenty of World Series of Poker Main Event experience under his belt, bracelet-winner Robert Turner shares some of his memories of playing in the world’s most prestigious poker tournament. Along the way he gives some great tips for how to maintain physical and mental stamina day after day, as well as stay focused for long periods of time at the tables. Get yourself into the WSOP mood with this entertaining read!